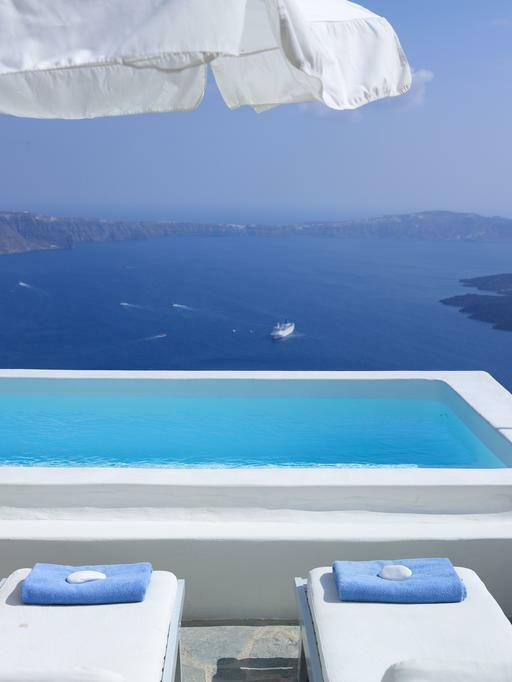 Alexander Villas is a little charming hotel, located 220 meters above the sea, on the Caldera cliff, overlooking the Volcano and the endless Aegean Blue Sea. 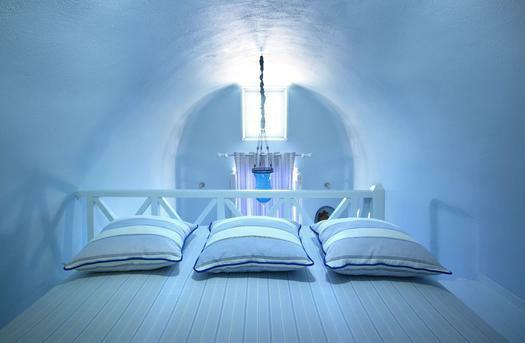 It is built according to the traditional Aegean Cycladic architecture. 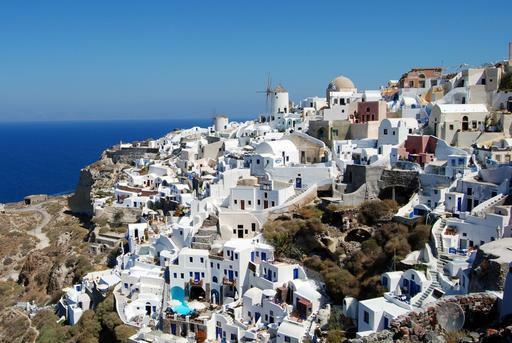 Easily accessible, only 10 km from port/airport and just 10 minutes from the island's capital, Fira. 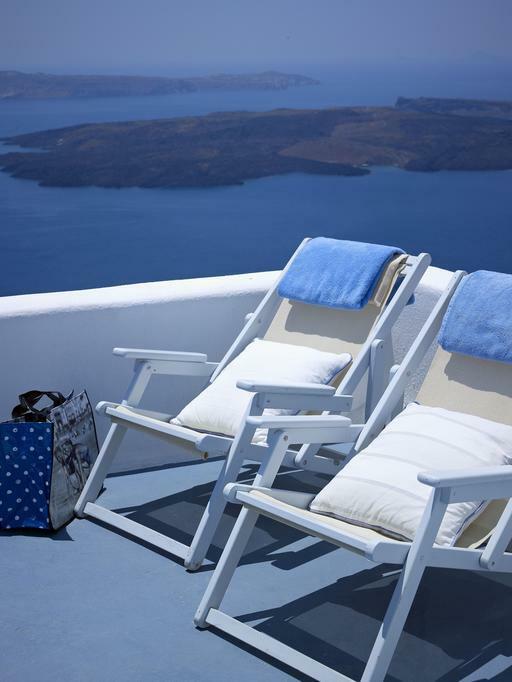 See our rooms and suites and get prepared for a lifetime experience in Santorini island! Built according to Aegean Cycladic architecture!